Although our teeth are durable, there may be instances that cause a tooth or many teeth to become cracked. Having a cracked tooth is in most cases curable, but still an annoyance to deal with. With proper care and a good dentist, you can have your smile back to its best. 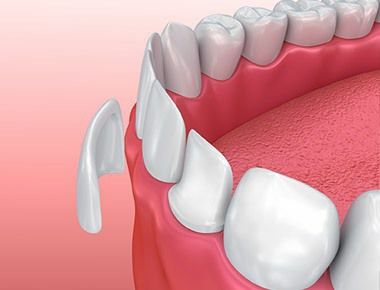 First lets examine the most common ways that someone can crack a tooth. Cracking your tooth can occur in a variety of ways. Sometimes, if we are not careful, a tooth may crack from biting into hard foods such as candy, certain types of nuts, frozen foods or maybe an ice cube. Excessive grinding of the teeth or pressure when clenching your teeth may cause a cracked tooth. 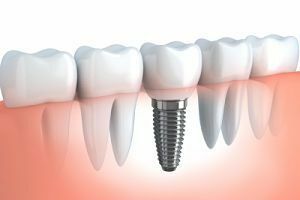 Finally, if you have had a filling, or some other type of reconstruction on your teeth, the overall wear and tear of these fillings can result in a crack. Some people may not be able to determine that their tooth or teeth are cracked. There are signs to watch out for which include: a quick and sharp pain that results when you bite, pain when you eat or drink, periodic and sporadic pain throughout the day. If you think that your tooth may be cracked it is a good idea to visit your dentist. Your dentist will often times perform an x-ray which in most cases will show the crack. But, believe it or not, x-rays may not always be able to show if a tooth is cracked. Beyond performing the x-ray, your dentist will perform a full examination of your mouth and help determine if your tooth or teeth are cracked. 1) Fill the cracked tooth. You may opt to fill the crack with porcelain, composite resin, or silver amalgam. 2) Perform a root canal if the crack has reached the pulp. The pulp is the soft tissue that contain the blood vessels and nerves. 3) Removing the tooth. If the dentist deems the crack to be too large and already infecting other areas then removal may be best. 4) Crowning the tooth to protect it from further injury. 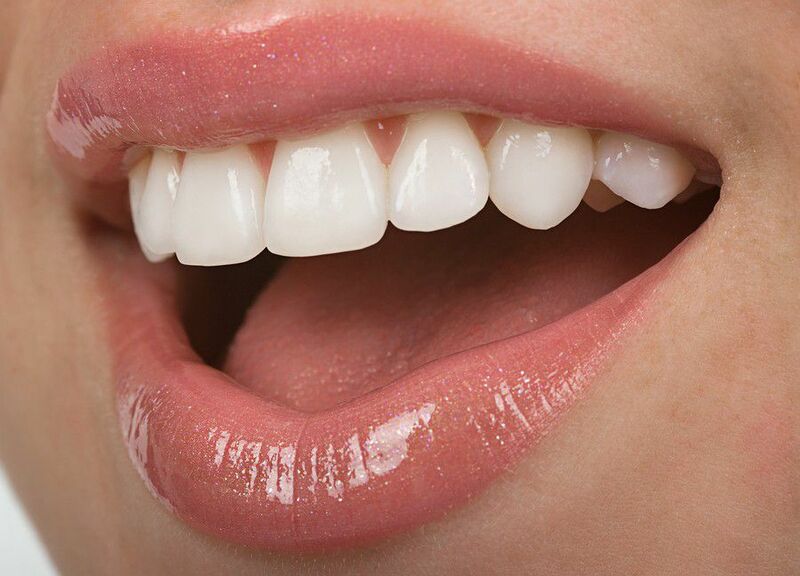 A tooth may be crowned with stainless steel, gold, porcelain, resin or ceramic. 5) Do nothing if the dentist determines the crack is too tiny. Tiny cracks that are not noticeable should probably be left alone as they are more common than you may think! As with anything else, proper dental hygiene as well as education and regular trips to the dentist will help to prevent future cracks from occurring. However, if it does occur, make sure not to delay for fear that the crack may grow larger and more painful. Your dentist will most certainly be able to get you back to form.